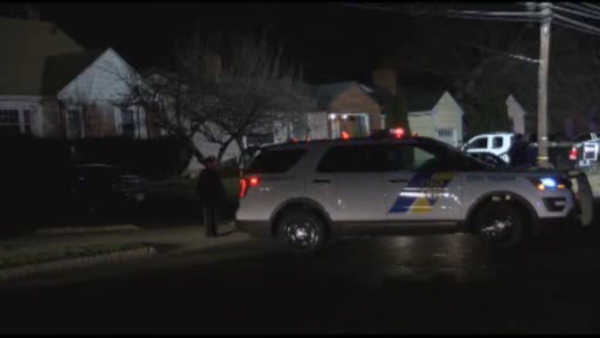 WESTFIELD, New Jersey (WABC) -- Police are swarming a neighborhood in New Jersey after an apparently fatal accident. The area around Central and Wyoming Streets in Westfield is closed off right now by police officers. There is no word yet on the person who was apparently hit and killed. The Union County Prosecutor's office, State and local police are currently on the scene. Stay with abc7NY for the latest as this story develops.